A great article by Peter Fiennes on the survival of ancient oaks in Britain. 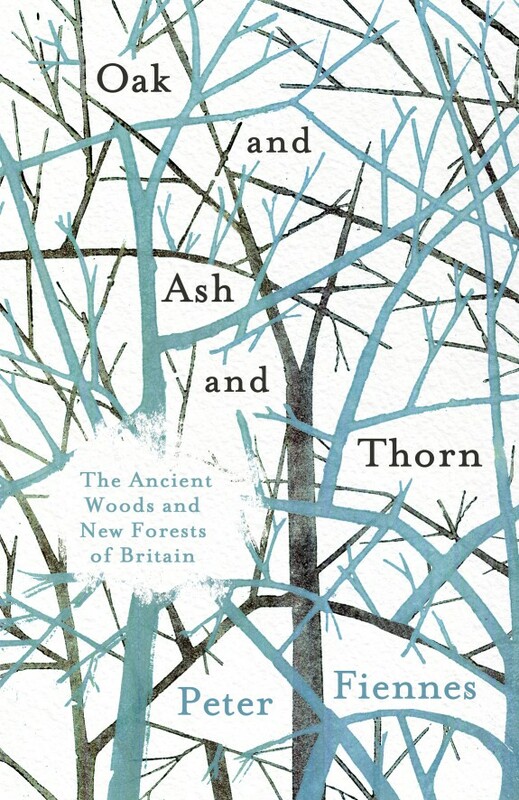 The link to the Ecologist article is an extract from his book published in September of this year: Oak and Ash and Thorn: the ancient woods and new forests of Britain. A great read!